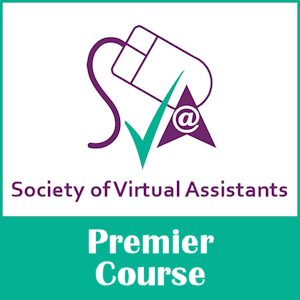 Got a virtual assistant niche? Got a virtual assistant niche? Finding your virtual assistant niche can be key to the success of your VA business. 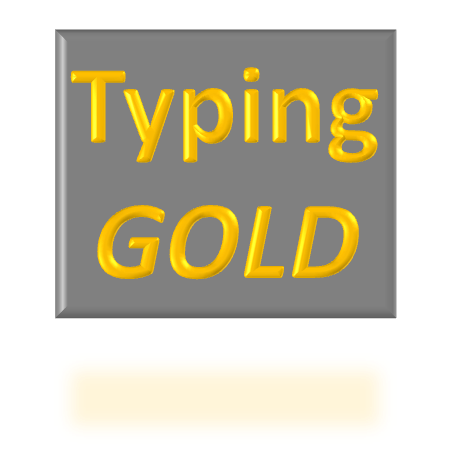 Typing Gold – or those little things which make a big difference! As part of our Specialist Niches section, we’ve spoken to VAs who have unusual or specialist niches. My name is Bryony Parker and I am 49 years old. My business is BV VA Services and has been running since Dec 15. As part of our Specialist Niches section, we’ve spoken to VAs who have unusual or specialist niches. Your name and age? My name is Mei Yee Leong and I’m 26. As part of our Specialist Niches section, we’ve spoken to VAs who have unusual or specialist niches. Your name and age? My name is Emma Freeman and I am (gulp) 41. I am a Virtual Legal Secretary with 25 years’ legal and medico-legal experience. Are you an established VA?